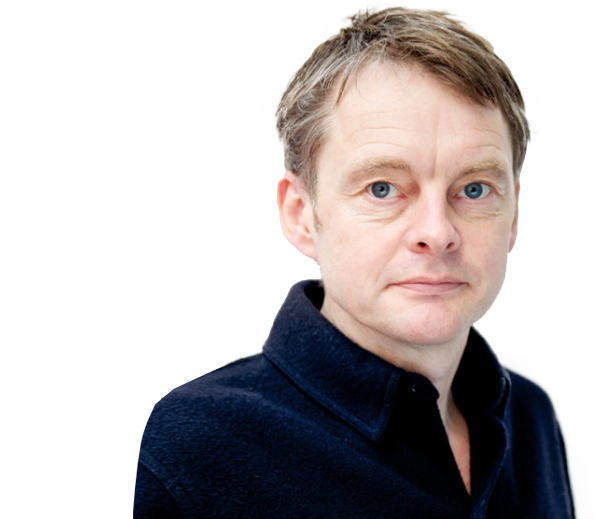 Dr Tom Holbrook co-founded 5th Studio in 1997 as a spatial design agency, working across the fields of architecture, urban design, infrastructure and landscape. Tom’s design research has developed an approach to strategic thinking that explores the dynamic between architecture and the scale of infrastructure and landscape, offering a fresh attitude towards conservation, environmental sustainability and complex regeneration projects. Tom is a regular visiting critic and lecturer at various universities. He holds a EU-funded research fellowship at RMIT University, Barcelona. Filmed at Doughnut 2015, the first Outer London festival created by the Architecture Foundation and the Old Royal Naval College. Tom Holbrook presents 5th studio's projects along the Leaway - the last piece of the Lea Valley to be realised between the Olympic Park and the Thames.